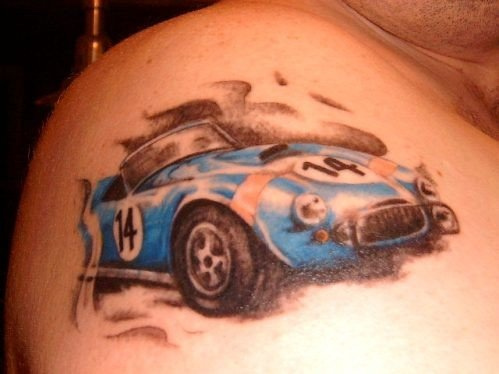 If you are a car enthusiast you have probably considered getting a tattoo of your favorite car, truck or other automobile. 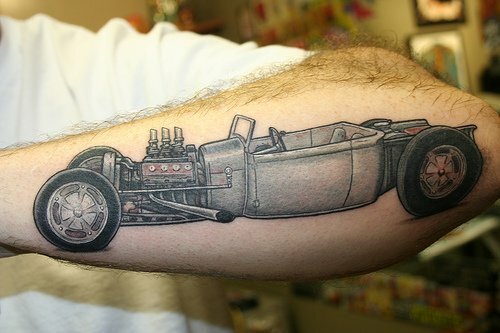 Or perhaps you just find the design of cars appealing, and with so many choices to choose from such as race cars, muscle cars and other exotic import vehicles, it can be quite difficult deciding on a single tattoo design. 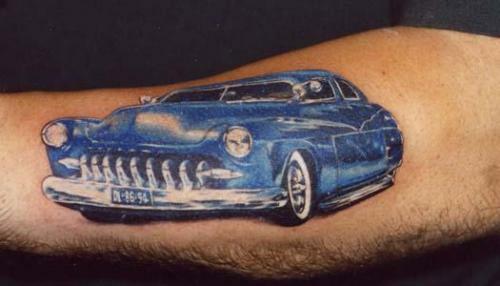 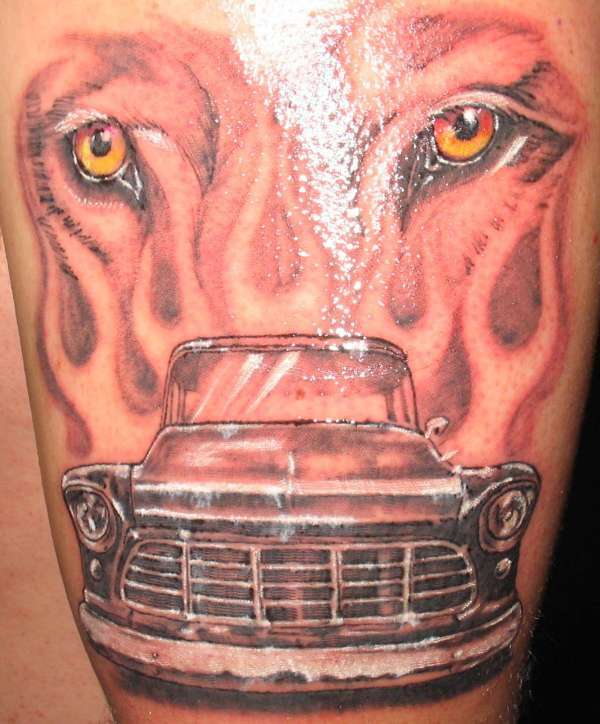 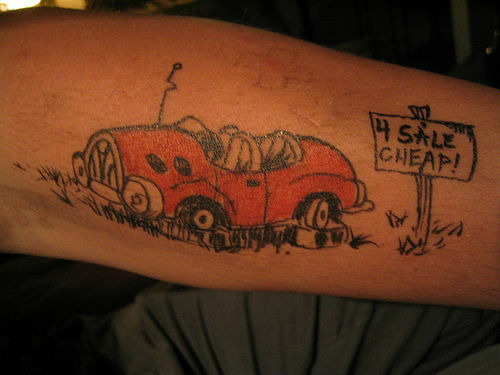 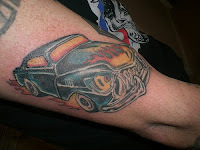 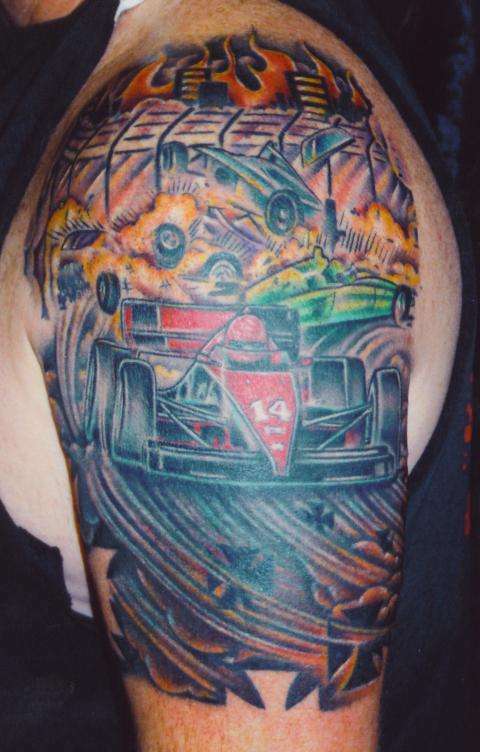 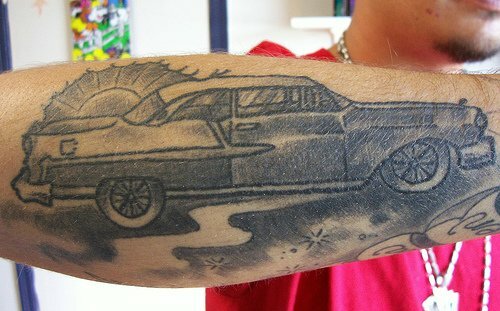 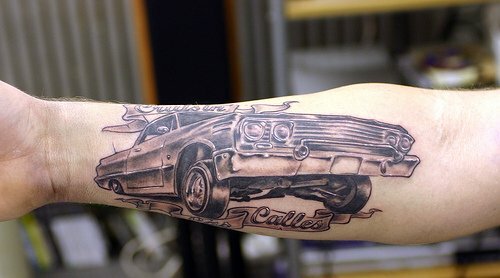 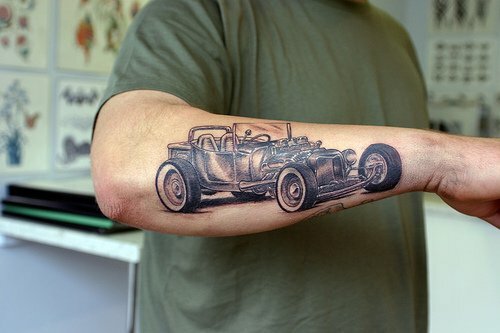 Well have a quick look through these pictures of various cool car tattoos. 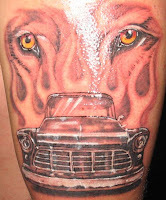 Car tattoos are commonly seen on the outer forearm, followed by the upper arm area. 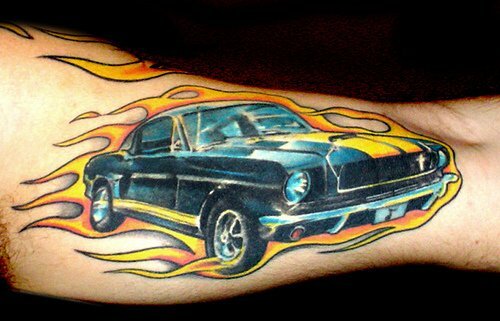 If you can't decide on a single car tattoo, you can always mix and match to create a stunning compilation of automobiles, perhaps in the form of a sleeve or back piece design.